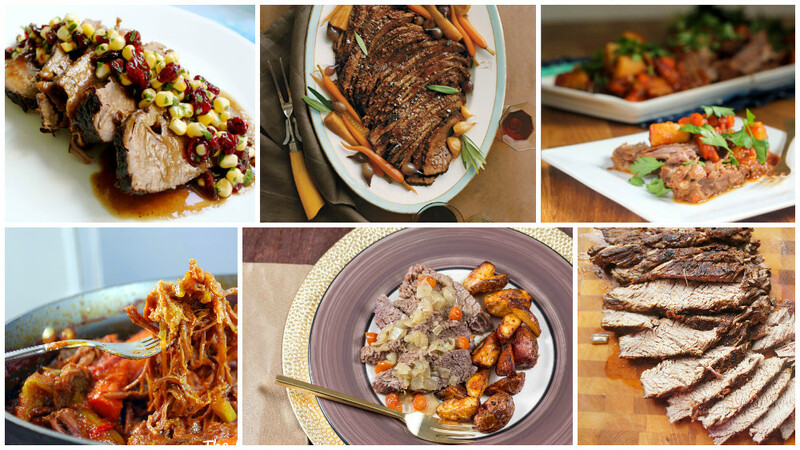 When you think of the Jewish holidays, there are certain dishes that people expect to see on the table: challah, chicken soup, kugel and, of course, brisket. 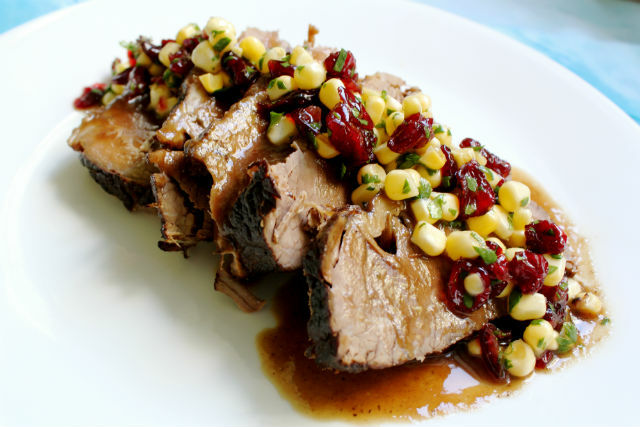 Brisket is a dish that may seem daunting, but is actually a very forgiving cut of meat to cook. The rules are simple: Get a good piece of meat from your butcher, season it, cover it with liquid or sauce, and cook a long time over low heat. 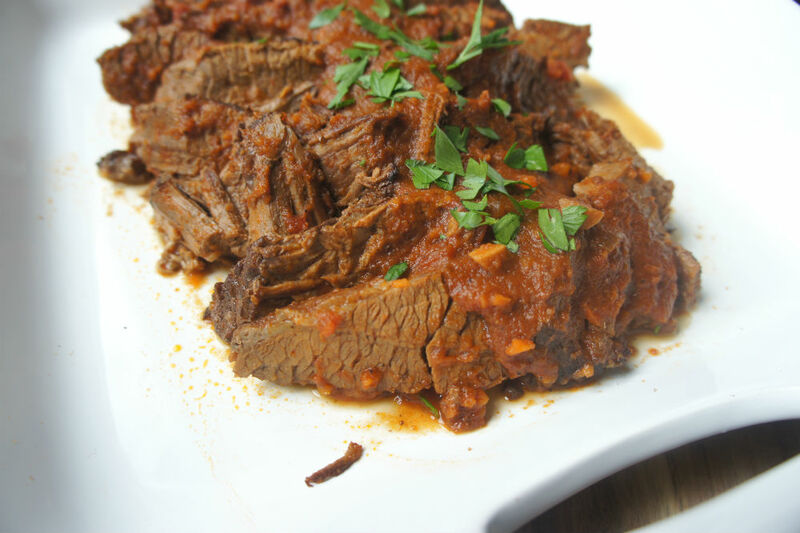 If you need some brisket inspiration, here are a range of recipes from simple and classic, to recipes you throw in the slow cooker and even some ethnic flavors. It’s brisket – it’s hard to go wrong. And if you need some tips for buying your holiday meat, check this great advice from one of our favorite New York City butchers or this full guide to brisket and kosher meat from our friends at Grow and Behold. Because it's not a holiday without slow-cooked brisket. Check out our complete Rosh Hashanah menu including vegetarian, vegan and gluten-free options for each course of the meal.